Industries combining creative cultural work and commerce today constitute a well-organized part of the economy. 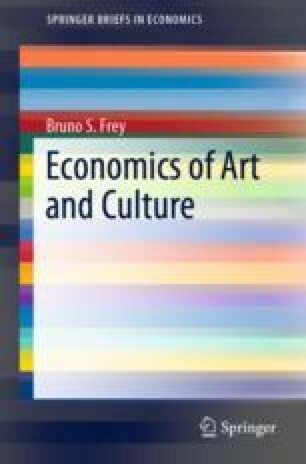 The creative cultural economy is characterized by high entry cost, great uncertainty, and strongly knowledge-based and labour-intensive production. It uses advanced, often digitized technology. Technological change may lead to lock-in effects. As a consequence, switching from an older to a newer technology may incur significant costs.